There are generational performance leaps, and then there is pure marketing. 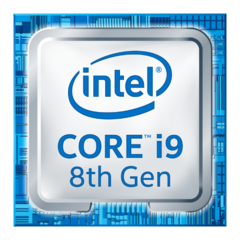 The Core i9 series has so far been leaning towards the latter in terms of raw performance. In some cases, the CPU may even be slower than the Core i7. Coffee Lake-H offers a measurable performance boost over the Kaby Lake HQ series largely because it introduces two additional physical cores for up to 12 simultaneous threads. Jumping from the last generation Core i7-7700HQ to the new Core i7-8750H, for example, can bring a 40 to 50 percent increase in multi-thread performance according to CineBench benchmarks. 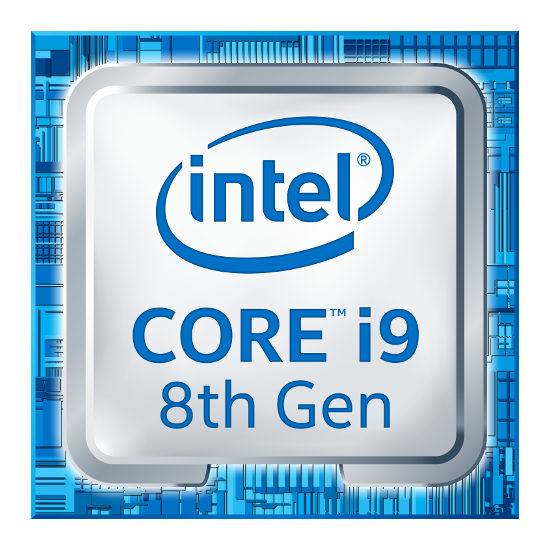 The Coffee Lake-H Core i9 series, however, has been a mixed bag. When compared to the Core i7-8750H, the Core i9-8950HK can range from anywhere between 0 percent to 30 percent faster in multi-threaded workloads. In other words, some laptops are selling at premium Core i9 prices while providing a performance level very similar to that of a cheaper Core i7 configuration. We've already tested a handful of Core i9 laptops including the Aorus X9 DT, MSI GT75, Asus Chimera G703GI, Alienware 15 R4, and the Eurocom Q8. The latter two in particular return disappointing CineBench R15 results with scores not unlike some competing laptops with the less expensive Core i7-8750H. The graph below illustrates how a number of Core i9 laptops are curiously underperforming despite being an unlocked HK-class processor. The takeaway message here is that users may want to double-check if a high-end Core i9-8950HK SKU is really worth the investment especially when Core i7-8750H alternatives are widely available. Depending on the model in question, there may only be just marginal performance benefits at best. The Core i9 XPS 15 9570 and Core i9 MacBook Pro 15 2018 come to mind as their respective OEMs are demanding a high premium for the Core i9 name even if the performance boosts are dubious at best.